great service and excellent caribbean food. favorite destination for caribbean food. 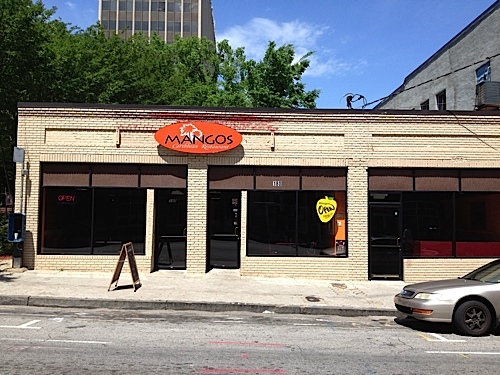 If you are in downtown whether visiting or passing through, be sure to pass through Mangos and give us a try. © 2012 MANGOS CARIBBEAN RESTAURANT,LLC All Rights Reserved. Site designed & maintained by Krushmore.